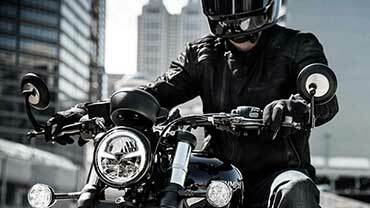 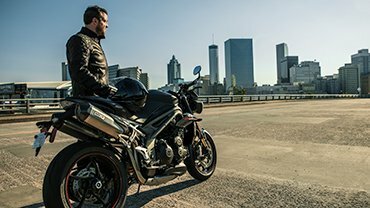 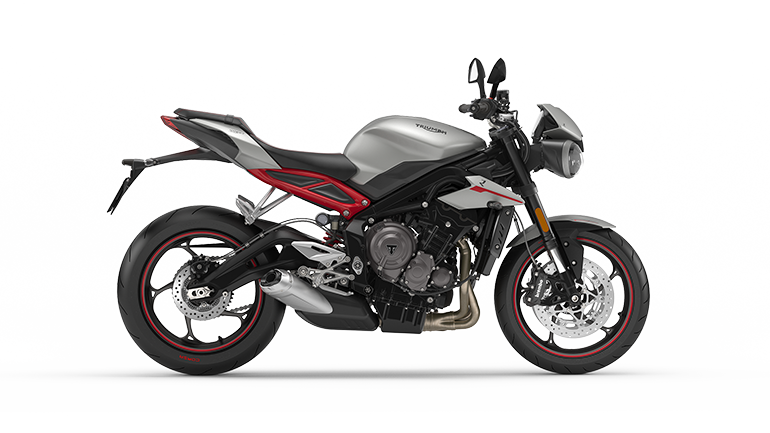 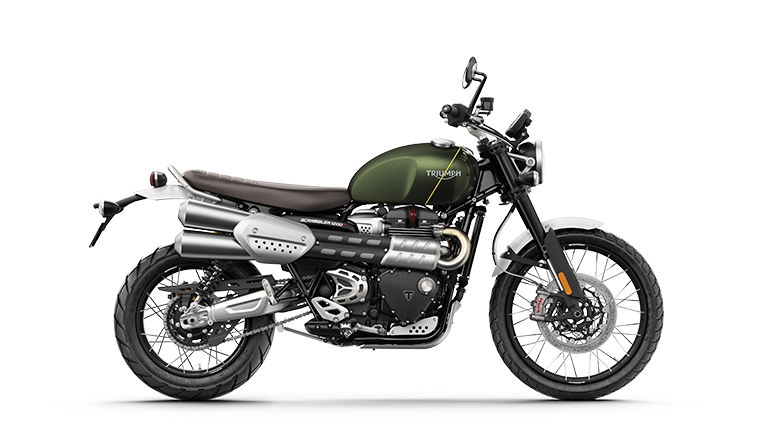 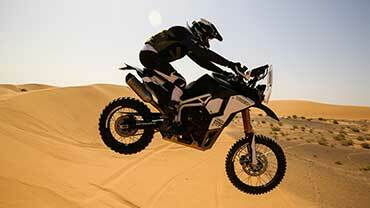 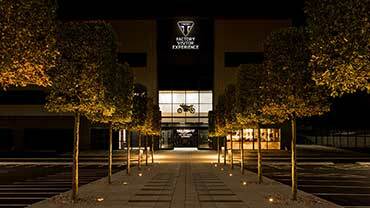 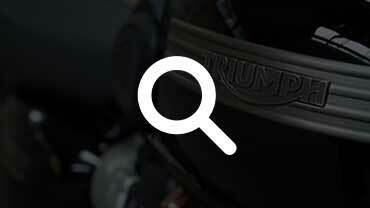 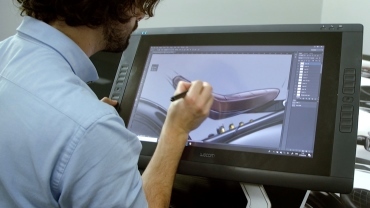 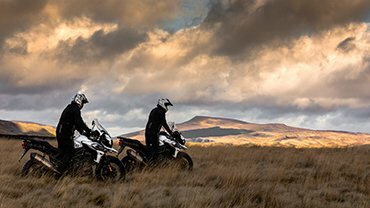 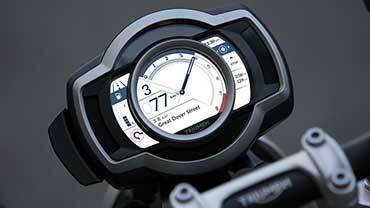 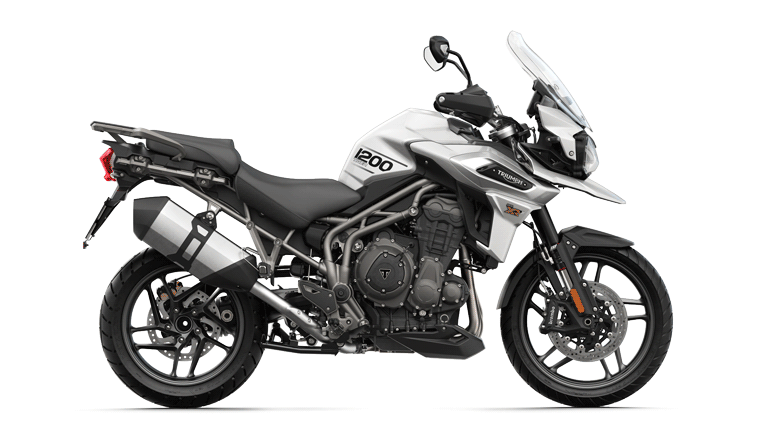 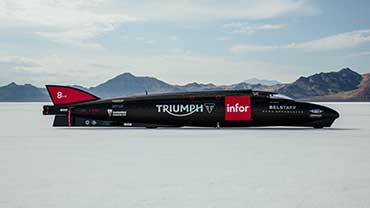 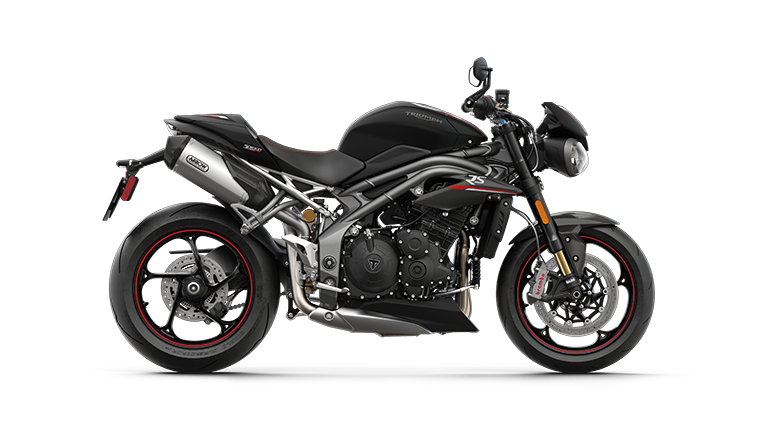 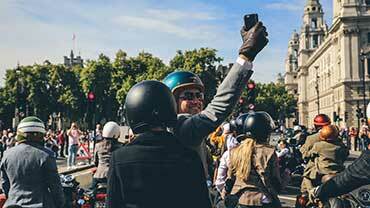 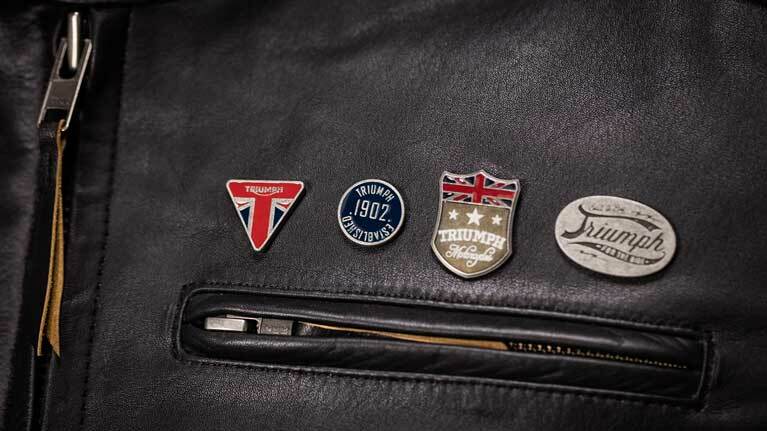 Triumph Motorcycles UK has announced its latest raft of summer offers to make it even easier and more cost-effective to get out on a new bike between now and the end of September. 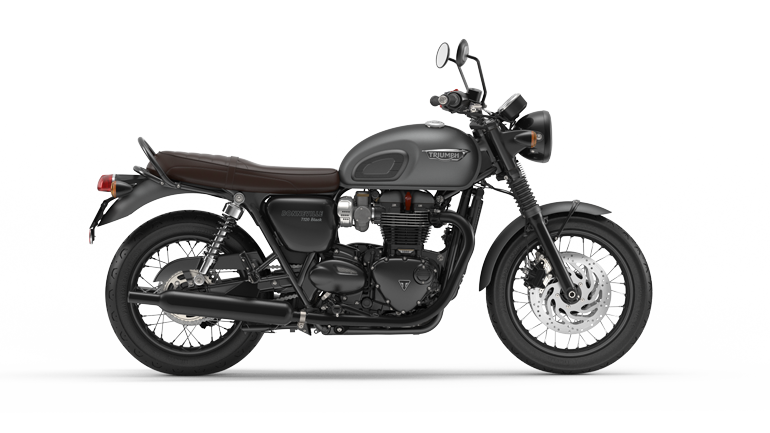 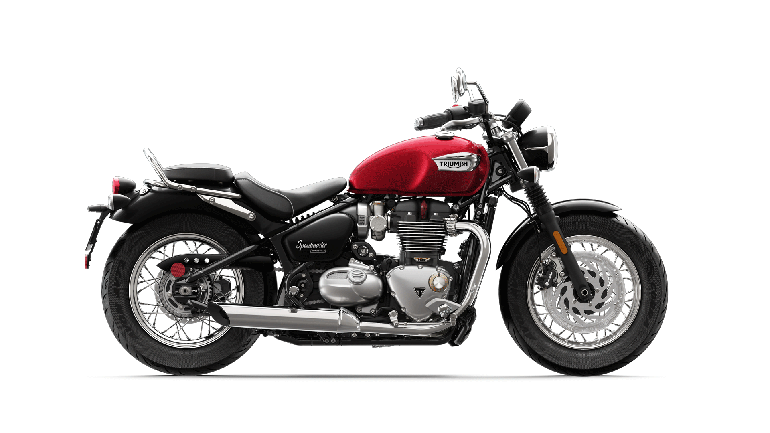 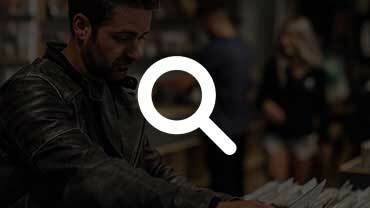 With a comprehensive mix of finance offers, clothing and accessories vouchers and personalisation contributions available across the modern classic, roadster and adventure families, there promises to be something for everyone looking for a new bike this summer. 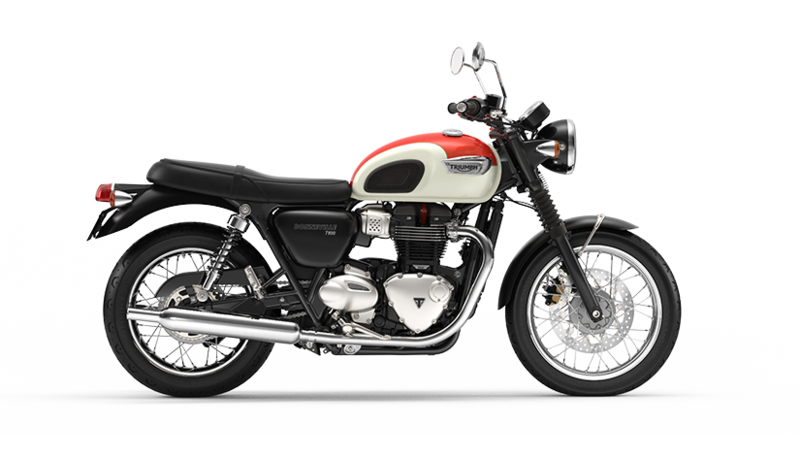 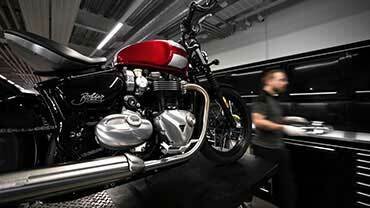 As part of the Bonneville 60th anniversary celebrations Triumph will enter every new bike customer between 1st July and 30th September into a prize draw to win a PopBangColour painting by internationally renowned British Artist, Ian Cook.